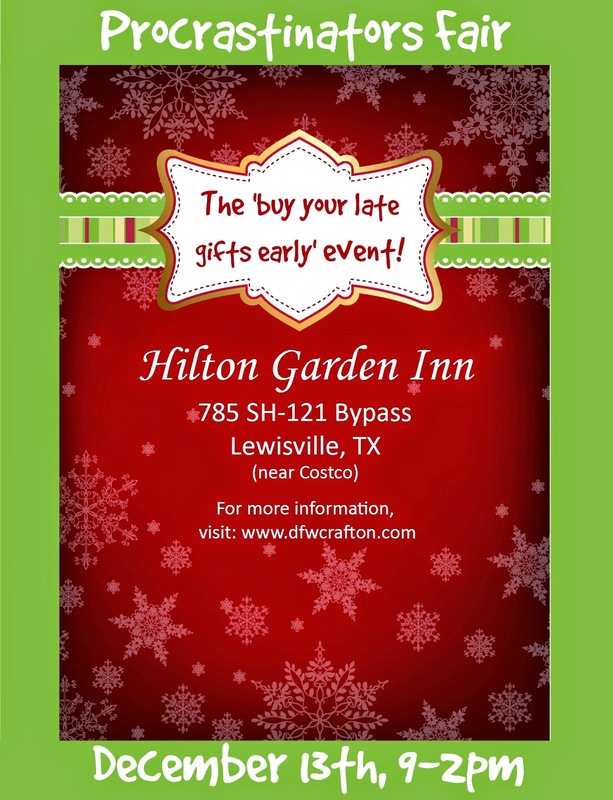 "The Procrastinators Fair is a holiday event for the 'late shopper'. 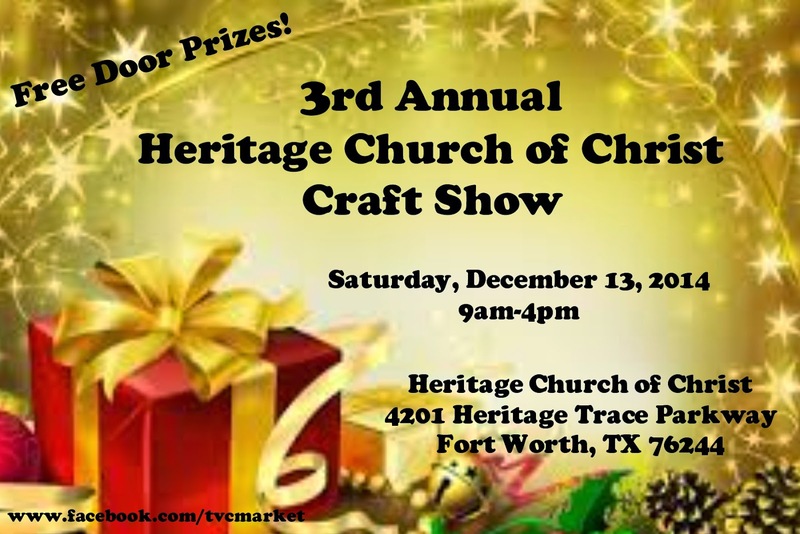 We will have crafts, tools, health products, beauty products, and much more. We will also have food vendors available for your eating pleasure! As part of the show, we will have a live broadcast from one of Dallas morning show personalities. Proceeds from paid fees, raffles, and donations will go to support families with critical ill or long care need children. We have monthly projects, and Decembers will be focused on backpacks with books, toys, and gift cards for these children and their families."